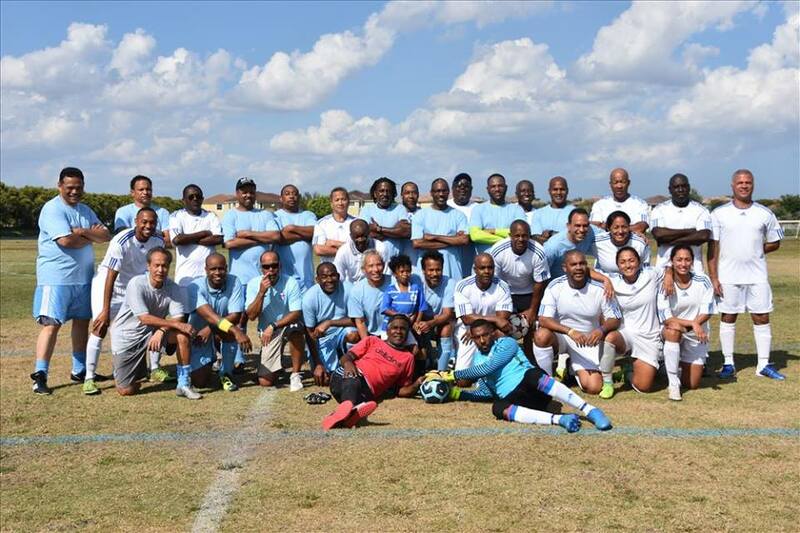 On April 5th and 6th 2019, the 15th Annual True Blue Weekend/Dennis Ziadie Cup will commence in South Florida. 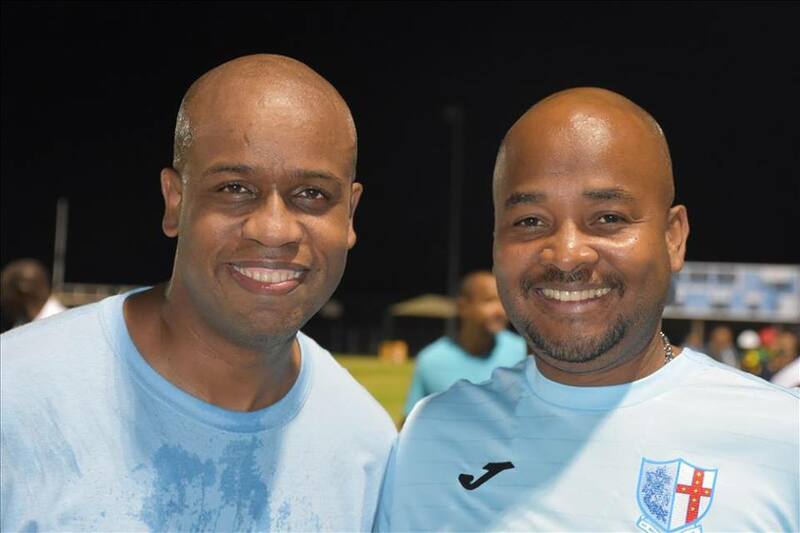 The weekend is hosted by St. George’s College Old Boys’ Association of Florida (STGOBAFL) and Jamaica College Old Boys’ Association of Florida (JCOBAFL). 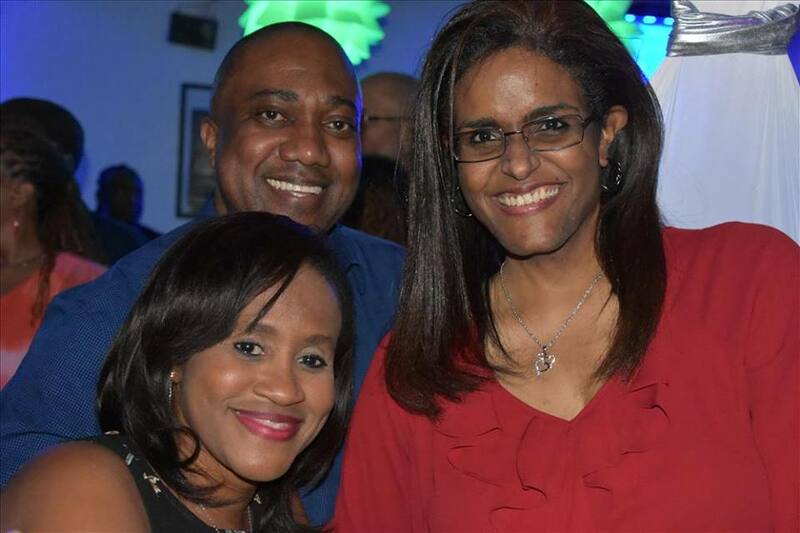 This jointly sponsored event provides an opportunity for old classmates, childhood friends, international and South Florida neighbors to have fun, rekindle their friendships and support academic and athletic scholarships at both institutions. 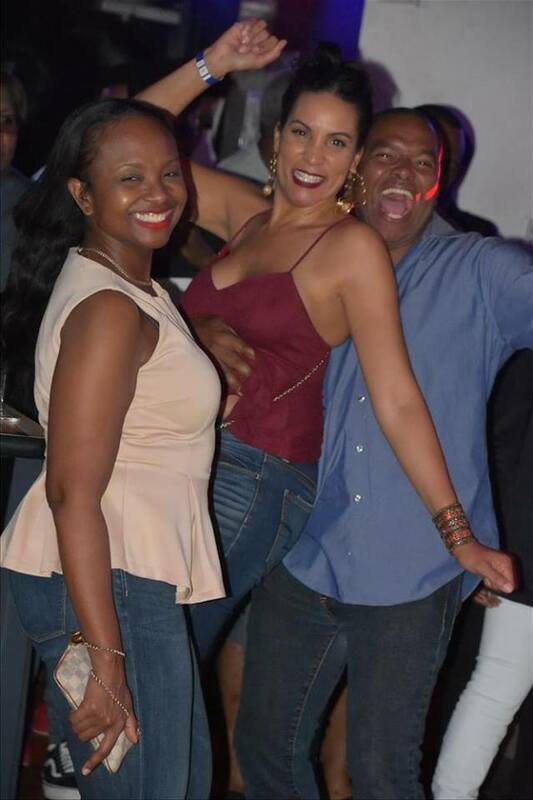 The event kicks off at the True Blue Party with DJ Radcliffe of Xanadu Disco spinning on the turntables, on Friday, April 5th, 2019 at 8:00 p.m. at Reign Restaurant and Cocktail Bar, located at 9940 Pines Blvd, Pembroke Pines, FL 33024. Admission is $20.00 pre-ordered or $25 at the door. True Blue Weekend festivities continue on Saturday, April 5th, 2019 at 2:00 P.M. with the True Blue Soccer Fest. 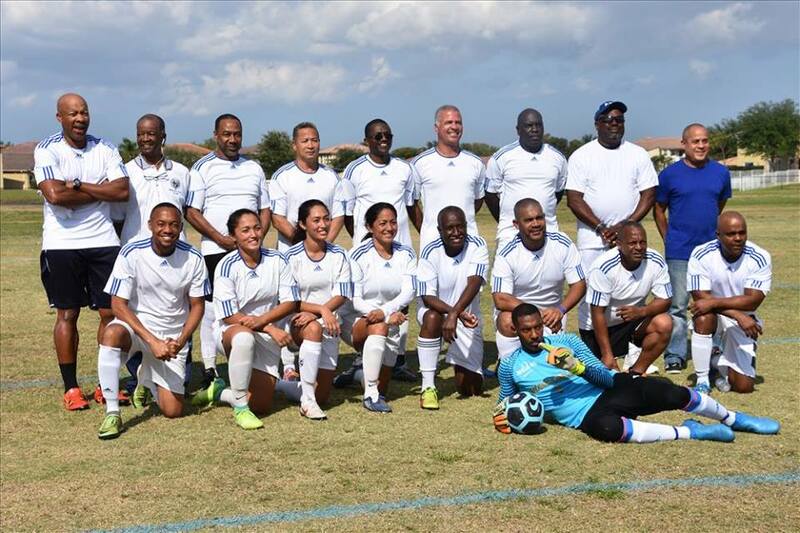 Soccer enthusiasts from Canada, the Caribbean, Central, and South America will converge on Vizcaya Park to demonstrate their soccer prowess, consume and imbibe international cuisine and beverages, as well as display impassioned alumni spirit. 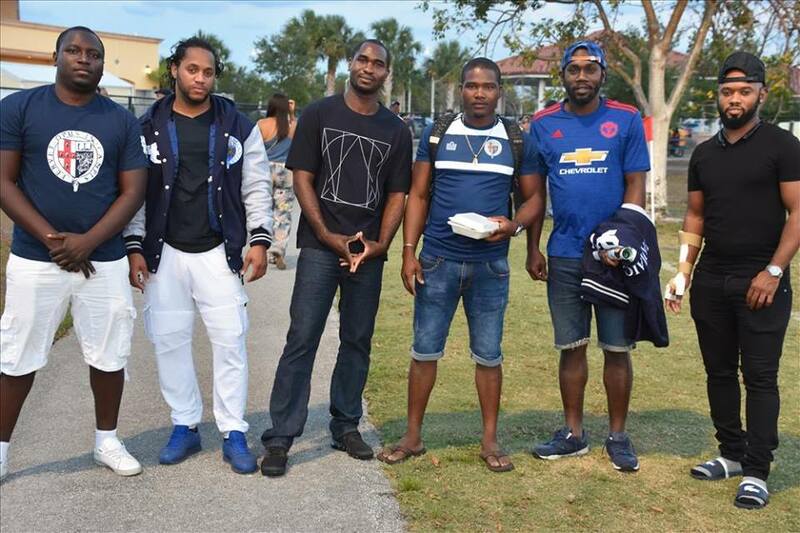 Vizcaya Park located at 14200 SW 55th St. Miramar, FL will be the site to settle the score for the 2019 bragging rights as JCOBAFL defends the Zaidie Cup title against STGOBAF. 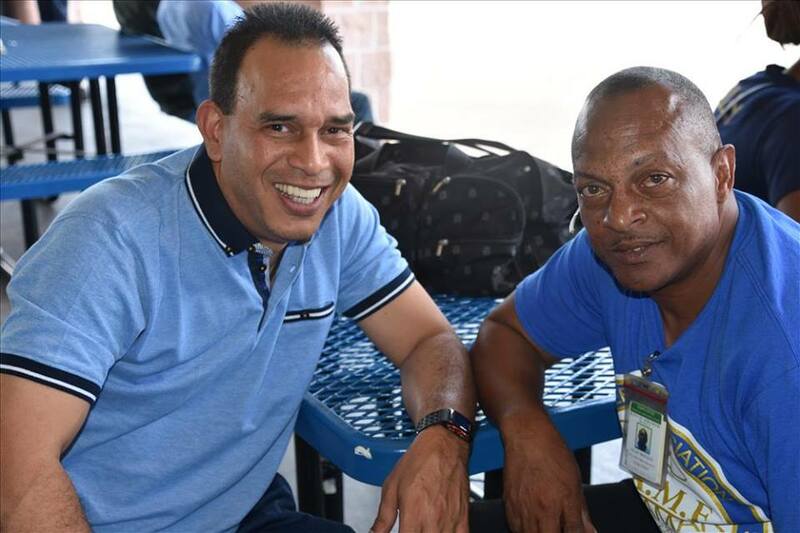 The Jamaica College Old Boys Association of Florida was established in 2004 as a 501(c) (3). 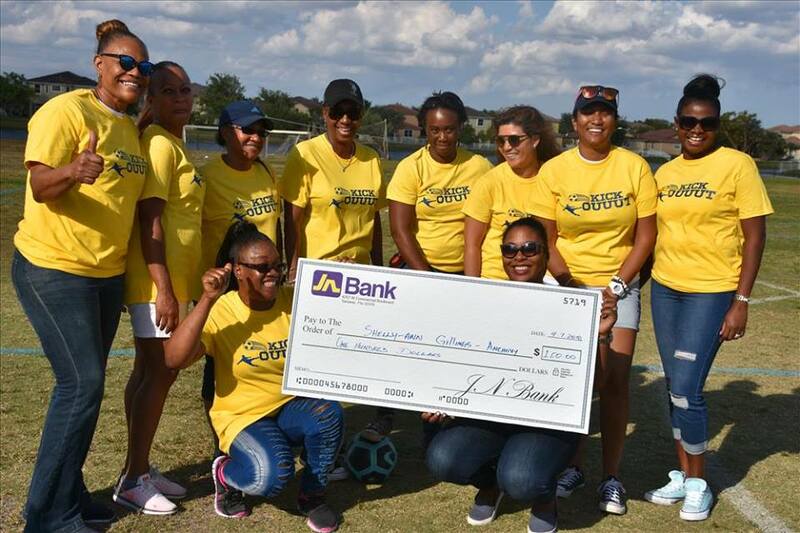 The Jamaica College Old Boys Association of Florida is committed to uphold the traditions of excellence of Jamaica College as one of the foremost educational institutions in the country of Jamaica and to support the school in the development of its students.